As the El Nino season winds down, CAL FIRE has already started to prepare for the upcoming fire season by hiring a surge of new firefighters across California. 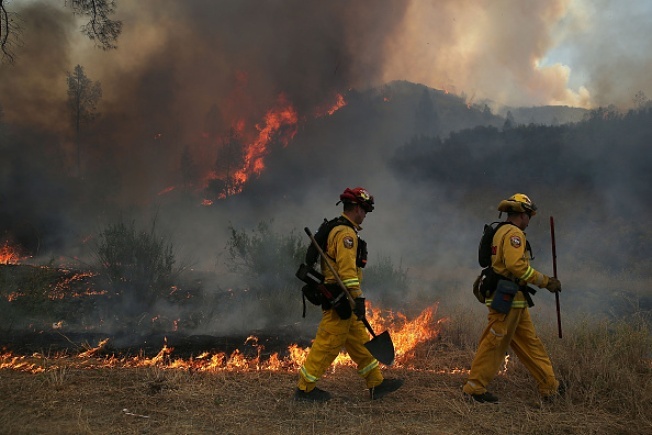 The fire agency has hired an additional 400 seasonal firefighters across California to help during the upcoming fire season, expected to be busy as California battles through another year of severe drought. The firefighters will focus on fire prevention, fuel reduction and defensible space programs, the agency said. Part of their roles will be to remove dead trees, create and maintain fire breaks, remove dense brush, conduct prescribed burns and assisting with educating homeowners. More than 240 fires have already occurred across California since the start of the year, CAL FIRE said. Even with additional resources available, CAL FIRE reminds residents to maintain 100 feet of defensible space around their homes and property. By removing weeds or other dead vegetation, residents can help prevent fires.